For some homeowners, it often takes a while to realize that it’s time for dishwasher repair in West Vancouver, British Columbia. Especially when the problem doesn’t seem that big! However, ignoring tiny malfunctions won’t do any good in the long run. As certain issues can significantly grow in two ticks, you may end up dealing with worse problems before you even know it. Luckily, you can avoid all that hassle by simply calling our company at the first signs of a trouble. No matter how minor or major it appears to be, we will dispatch a highly qualified dishwasher technician of West Vancouver to diagnose and address it in short order! 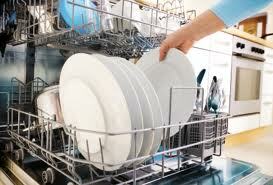 Want to hire the best dishwasher technician in West Vancouver? Say no more! Planning on a brand new dishwasher installation? 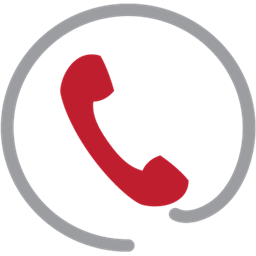 Dial our number without hesitation! 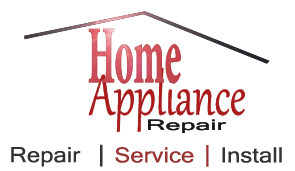 If your current unit is older than 10 years and breaks too often, why don’t you opt for a new dishwasher installation? In this time and age, there is a vast variety of quality models out there. It doesn’t matter how modest your budget is, you can easily find the appliance of any size, color and design you may desire. Once it’s done, feel free to reach our company to arrange its setup with a skilled West Vancouver dishwasher technician. As we partner with some of the best local installers, we can ensure safe and efficient results both now and always. So, try it!